Habba in Kannada literary means festival. The garden city is always filled with vibrant people who love celebrations. Bangalore Habba (Bengaluru Habba) is a recurring event that lasts for 10 days every year. Artists from all over the world, come together for this grand celebration. Artists come from various parts of Karnataka as well other regions in India to bring out awareness of performing arts and culture and share their experiences. All these events are non-tickets and open to all. The Habba is an interesting combination of many artisans, who are internationally and nationally famous and come to the festival to showcase their art and craft. The programs are interestingly organized to bring in more audiences. The Habba is a platform to capture the uniqueness of the cultures around the world. The innovative idea that sprung up in Nandini Alva and Padmini Ravi was the beginning of a grandeur celebration of art and culture. 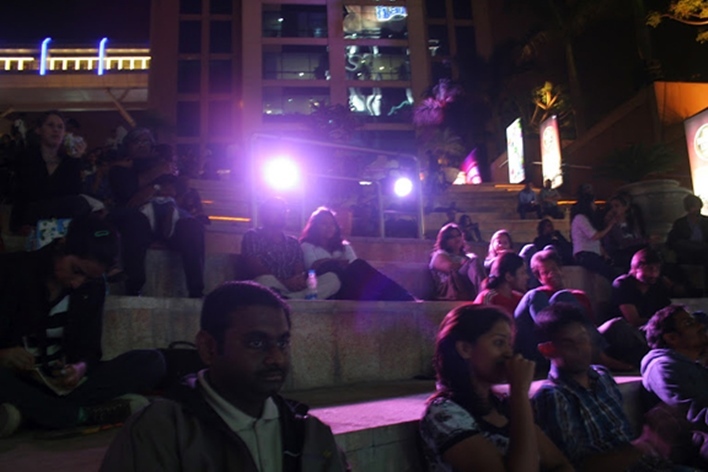 The celebration adds an inclination to art to the cosmopolitan city of Bangalore. The program was intended to bring out the vanishing richness of art and culture of the state. The pulse of Habba is the true idea of bringing out the hidden culture and innovative cuisines of the state of Karnataka. The 10-day events include lot many magnanimous presentations of various art forms and dance forms. The major performances include dance, drama, musical presentations, fashion shows etc. The grandeur celebration is one of a kind happening in the state. Witnessing the get together of young artists from various parts of India as well as the world has brought out a different outlook to the festival. The Habba encompasses the pulse of Incredible India, bringing out the folklore arts and crafts to the outside world. Children from various government schools take up training for their performances in this festival. 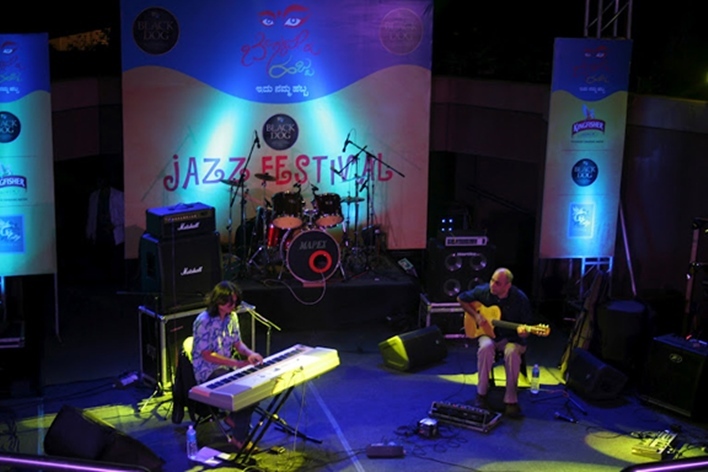 The festival is a real stage for all the artists to showcase and gain attention from the genuine admirers. Many kinds of jazz, rock, chamber concerts, fashion shows etc. are also put up as a part of the celebration. Even handloom and Khadi exhibition are added to the event, to showcase the artwork of artisans in India. Art and Flower mélange and even folk and theater performances add a variety to the celebrations. Other than art, many competitions like a golf tournament, pulling race tennis ball cricket tournament etc. are included in the event. The vintage car rally is an interesting watch in the Habba. Many eatery shops will be lined up in the open space for the event that brings in the heterogeneity of the cuisines in Karnataka. The performances are prearranged to hold across various venues in the city like Karnataka Chitrakala Parishath, Bharatiya Vidya Bhava, UB City, National grounds, Taj Hotels, Chowdiah Memorial Hall, Rangashankara, and Seva Sadhan. The idea of the Bangalore Habba was brought into the media by Nandini Alva and Padmini Ravi. At present, the board of directors who decide the bringing in of people to the festival contains many experienced hands that have immense knowledge and rich clan in art and culture. The artists Foundation for Arts (AFFA) organizes this event to bring out the real and genuine talents to the public. Even in the beginning of the cultural Bangalore Habba, people of the IT city welcomed the festival with utmost enthusiasm. This triggered the happening of the festival every year, comprising of various artists and bringing out the real cultural outlook of Karnataka.